Want to Scuba Dive at The Foot of an Active Volcano in the Andaman and Nicobar Islands? Scuba diving the Andaman and Nicobar can be done year round and you have the opportunity to scuba dive at the foot of an active volcano. Would you like to dive the Andaman Islands on a brand new liveaboard vessel? This blog + video explains more about the new build liveaboard vessel Infiniti. What You Need to Know Before You Go Liveaboard Diving the Great Barrier Reef? Liveaboard diving the great barrier reef is the best way to explore this underwater world wonder. Because the reef is so big a liveaboard vessel can bring you to the best dive spots within a couple of days. 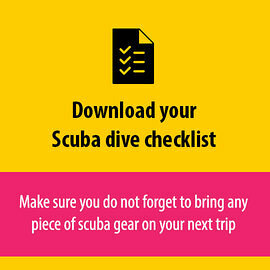 Liveaboard Diving - What to Bring and Where to Go? Live aboard diving is the next big thing for scuba diving enthusiasts. One great place to go live aboard diving is in the Cocos Islands.